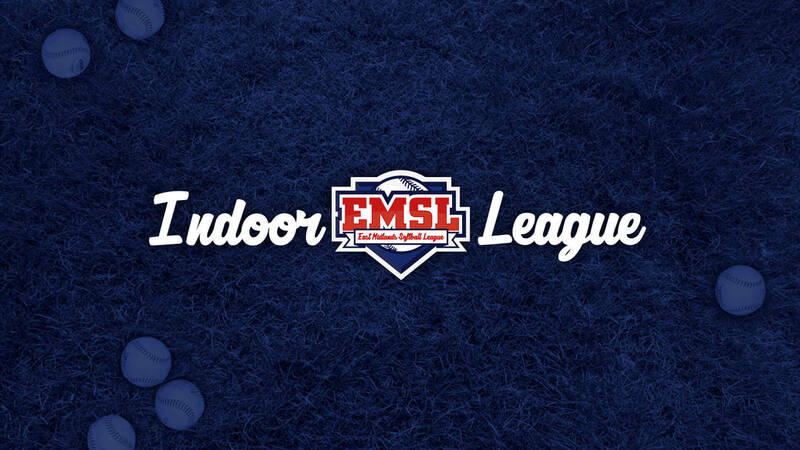 The fixtures for this years Indoor League have been released and can be found on the Indoor League page as well as below. It’ll be taking place on Sundays throughout Autumn and Winter at Bilborough College. Copyright © 2019 The East Midlands Softball League. All rights reserved.